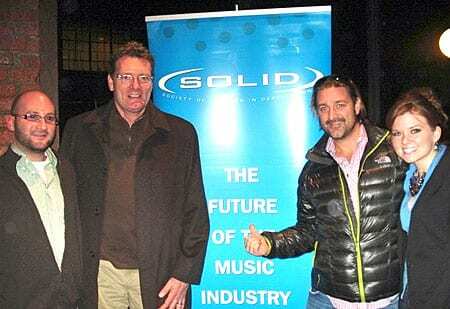 SOLID’s first After Work(shop) of 2011 featured Warner Music Nashville execs discussing Blake Shelton’s “SIX PAK” model. On hand were Peter Strickland, Sr. VP Brand Management & Sales, and Chris Stacey, Sr. VP Promotion. The event was held earlier this week at Marathon Village. 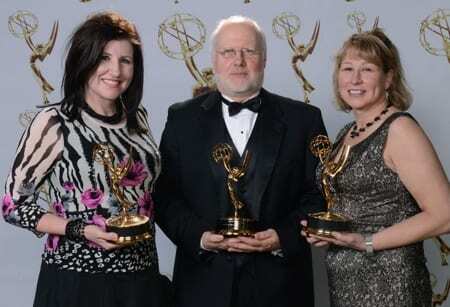 Great American Country and Nashville production company High Five Entertainment were honored with a Midsouth Emmy Award for GAC’s 2010 live telethon that raised $2 million to benefit flood victims. Awards were presented Jan. 25 at the Schermerhorn Symphony Center. Gloriana teamed up with the GRAMMY Foundation recently to give two GRAMMY Camp Alumni the chance to go into the studio with the band in Nashville. Belmont students Joseph LeMay and Christine Jamra were handpicked to spend the afternoon with Gloriana and their producer/Emblem Music Group label owner Matt Serletic. Gloriana, who will release a new single to radio next month, are putting the finishing touches on their second album set for release later this year. For information on GRAMMY Camp for high school students visit www.grammyintheschools.com. 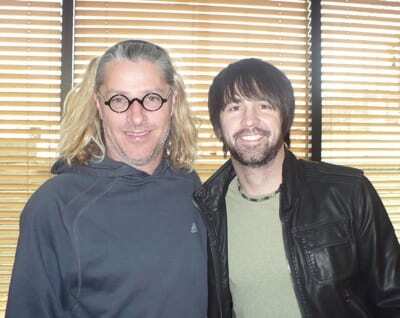 Risinig artist Chris Cavanaugh recently spent the day writing with lead singer of Collective Soul, Ed Roland. Cavanaugh is signed to Double B Musik Publishing, and his debut project is being produced by Josh Thompson and Cliff Audretch. 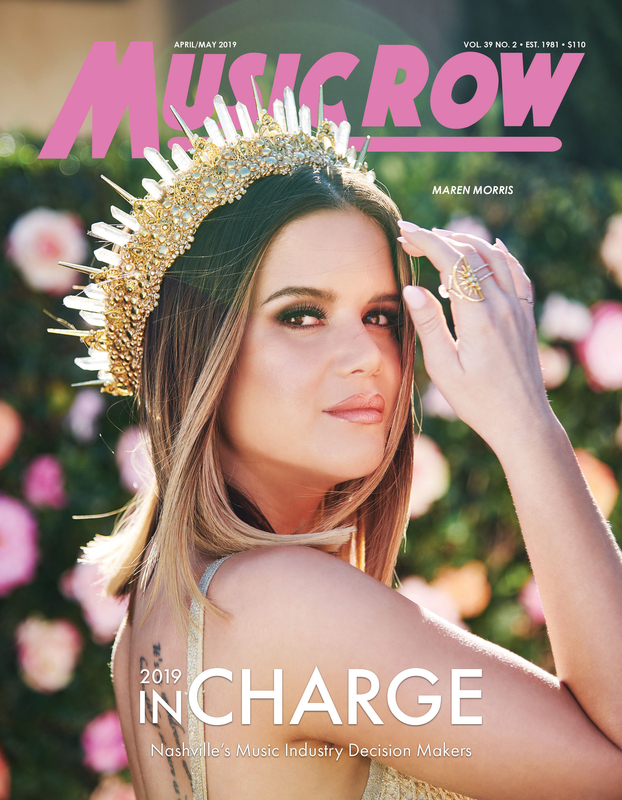 Cavanaugh and Thompson are managed by Julianne Drenon at CreekHouse Entertainment.